Before going to buy a product online or at a brick-and-mortar store, many consumers will search around for reviews of certain brands to make sure they’re getting what they want. But one recent study shows that many of us are actually being ill-served by the information we find. Researchers from Stanford University have found that consumers often put too much stock in the number of reviews a product has when making a purchasing decision, especially when choosing between similarly low-rated items. Powell and his colleagues conducted two studies on this phenomenon, both of which gauged how people used review and rating information to choose between low-rated products. They found that participants often chose a poor product based on the number of reviews it had. This was counterproductive, the researchers said, because the large number of reviews should have indicated that the product was probably worse. "We found that, faced with a choice between two low-scoring products, one with many reviews and one with few, the statistics say we should actually go for the product with few reviews, since there's more of a chance it's not really so bad," explains Powell. "But participants in our studies did just the opposite: They went for the more popular product, despite the fact that they should've been even more certain it was of low quality." The researchers believe that many consumers equate the number of reviews a product has with its popularity. They say that more popular brands will almost always be chosen over those that are less well-known, and that it is up to both retailers and consumers to alter their behavior to ensure that better products are coming out ahead. "Consumers try to use information about other people's experiences to make good choices, and retailers have an incentive to steer consumers toward products they will be satisfied with," said Powell. 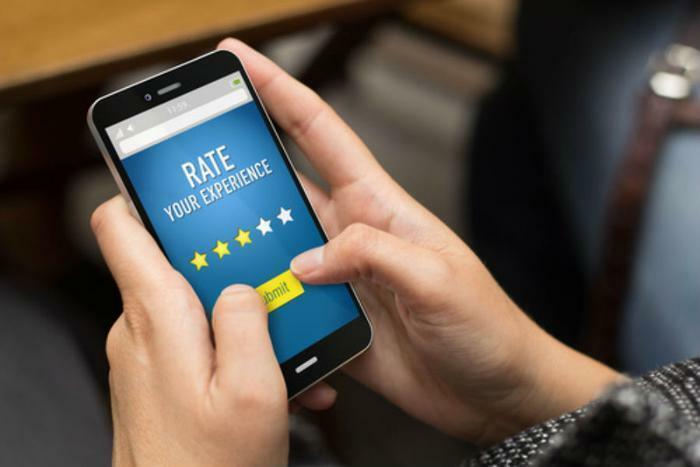 "Our data suggest that retailers might need to rethink how reviews are presented and consumers might need to do more to educate themselves about how to use reviews to guide their choices." The full study has been published in Psychological Science.